Your workout takes it all out of you. You sweat. You moan. And, when you wear the right shoes to support your high intensity cardio session, you reach your fitness goals. Unfortunately, according to the American College of Sports Medicine report, 85% of runners sprint, jog and marathon run in unsupported shoes. Ouch. That amounts to a whole lot of knee, ankle and back injuries (not to mention sores and blisters). Skip this workout faux pa. 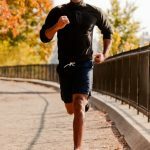 Instead, follow these tips and pick the right sole for your 5k run, leisurely walk or trail hike and work yourself out (safely) to athletic success! It’s tempting to think that the more expensive the shoe, the more productive of a workout it will give you. As the $20 billion dollar industry will attest, you want that expensive running shoe with all the bells and whistles, but do you actually need it? Not if you do your research before buying into expensive-shoe-temptation. 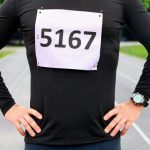 No matter whether you’re an avid runner or devoted salsa dancing fan, you need a thick sole to support your ankles, knees and back from aching. You also need to make sure you’re in a shoe that will give you the right arch support (do you have a high or low arch?) and a back that will cup your ankle and give you wiggle room of a half an inch of room between the shoe and your toe. If you’re a runner, don’t buy walking shoes. If you’re a walker, don’t invest in trail shoes. While you may be choosing the right shoe, it could be wrong for your specific workout. 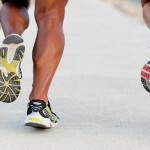 When you walk, for example, you land more heavily on your heel than you do when you run. Invest in a shoe specifically build with a heavier heel and you’ll have more support which will minimize your risk for injury. 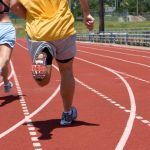 Are you a runner that wants to improve your performance? Focus on a tailored running shoe. They are made lighter than a walking shoe, and built to give you more support as you run laterally. 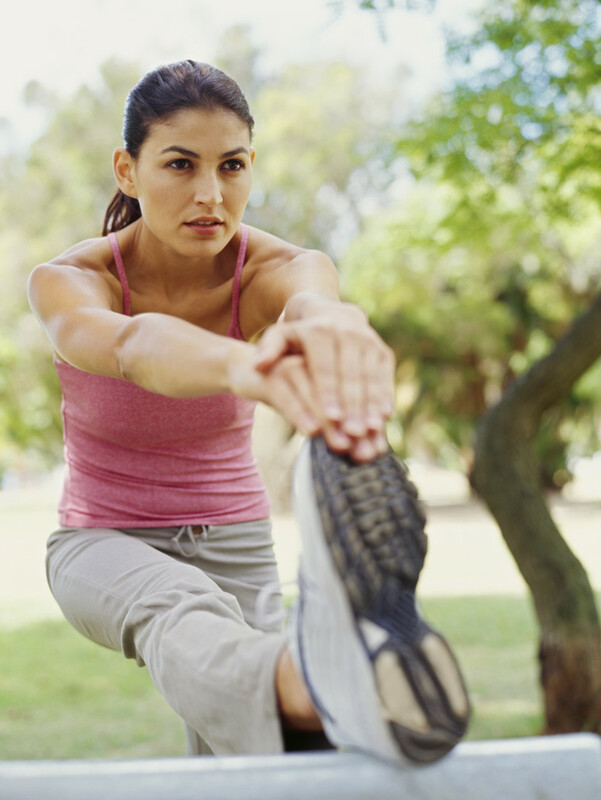 If you switch up your workout from moderate jogging, elliptical running and hiking, choose a cross-training shoe. It not only is light weight enough to keep you moving at the pace you want, but offers all the support in your heel to avoid ankle injury. And, when trying shoes out that meet the above mentioned criteria, don’t forget your socks! Shoes feel differently and support differently without socks present. The right workout shoe should be used specifically for your workout. If you want to maximize the benefits of a supportive running, walking or multipurpose shoe, don’t use it as your weekend go-everywhere-in shoe. What happens in the gym, stays in the gym!